Evidence of a meth lab has been discovered outside of a McDonald's. 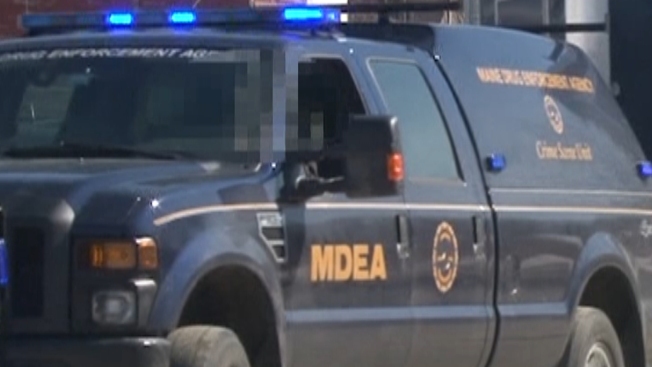 MDEA agents made the discovery in a trash can outside of the Bangor fast food establishment Thursday morning, according to necn affiliate WCSH. Agents believe a person or persons discarded the items in the trash sometime in the last 24 hours. Authorities remain on the scene at 632 Broadway. People or motorists on Broadway near the McDonald's can expect some delays due to cleanup.